22 year old male with anobolic steroid use induced testicular aptrophy. 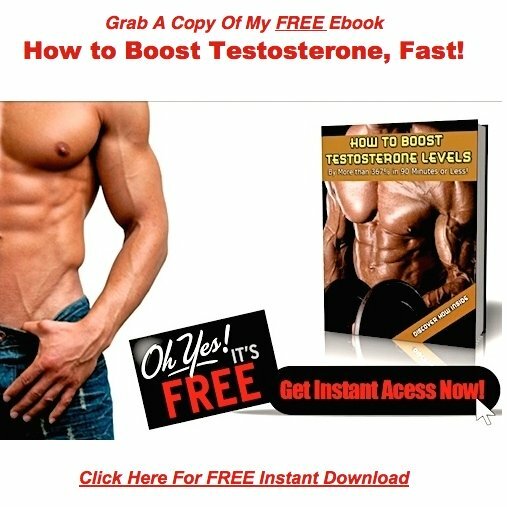 Hi, I'm 22 years old and finished up with a long cycle of testosterone, trenbolone (super-supressive) and primobolon roughly about 8-9 weeks ago. and because of this I have very low test levels, and my testicles are small and do sometimes retract, as well as my scrotum being unusually tight and close to my body. I'm not completely uneducated in proper PCT (post- cycle therapy). During the cycle I frequently took aromasin and nolvadex 'every other day' (EOD), and after the cycle I took aromasin EOD, hcg every 3rd day, and clomid ED, for about 5-6 weeks. Sometimes missing the date in which I was supposed to receive the hcg shot (I got a bit sloppy close to the end). The PCT worked well at the start. My testicles started to plump up and my scrotum loosened, and I was happy with what the hcg was doing. But when I stopped, I went right back to where I started, and now sometimes I fear I may be getting worse. I have been told natural test boosters are the way to go for me, but I don't know if they'll work. I'm thinking I should take something for a long time, a couple of months even. Any information would be greatly appreciated, I'm at a loss of as what to do. and i know something must be done. 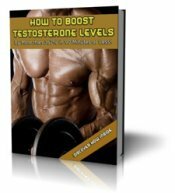 The biggest mistake you made was going on steroids at the age of 22! Reading between the lines, it's obvious you were trying to get freaky huge. You were putting muscle growth ahead of your health. Trading in your testicles for 20 pounds of lean body mass. Hopefully, you've figured out that you took a wrong turn somewhere, and it's time to get back on course. If you have plans to use steroids again in the future, this conversation is a waste of time. I'm going to assume that's not the case, and you're ready to bring your testicles back to normal. For legal reasons, I can't give you specific recommendations, but I can point you toward information that I feel may be helpful.